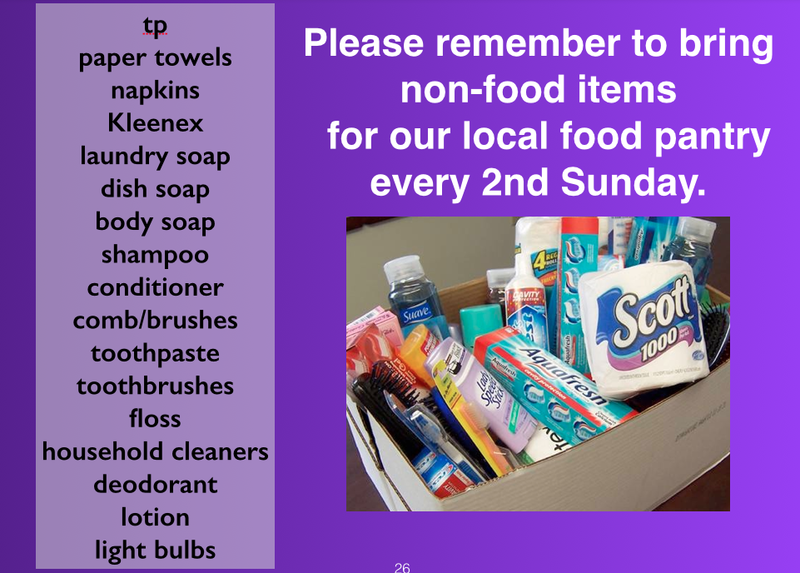 Please bring items — as specified — to the church. 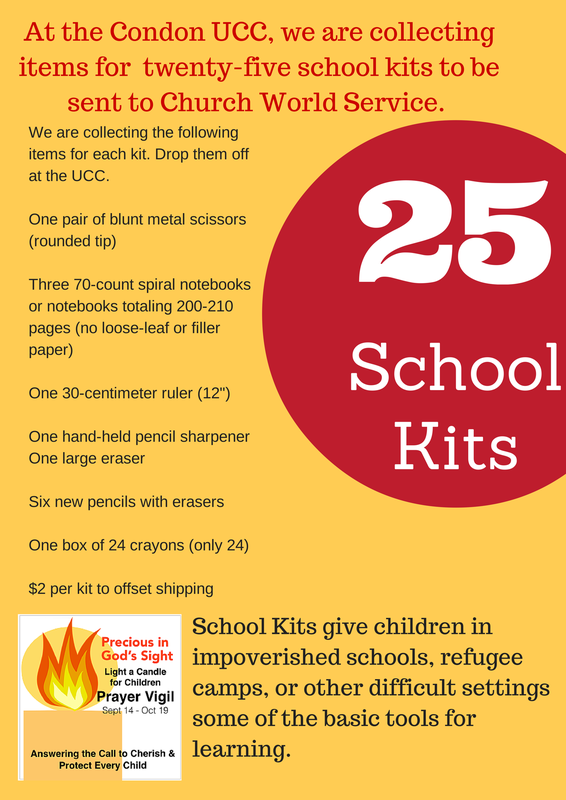 If you would like to donate money to help with this project, please indicate “CWS School Kits” in the memo of your check. This Sunday, our collection focus is: 70-count spiral notebooks or notebooks totaling 200-210 pages (no loose-leaf or filler paper).